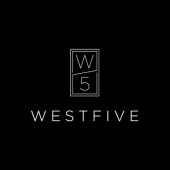 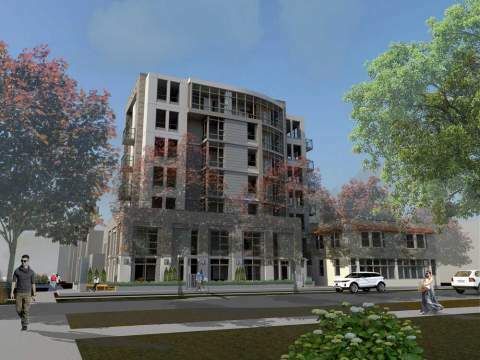 West Five Vancouver Presale Condo by Orr Development in Kitsilano – Pricing & Floor Plans to Come! 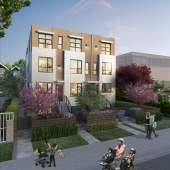 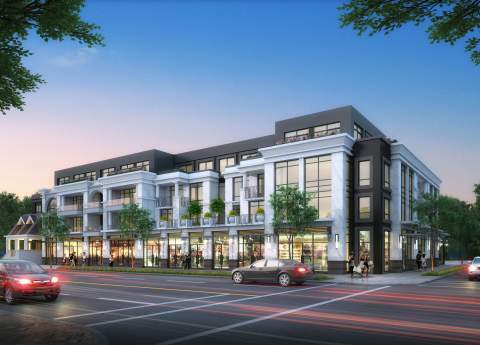 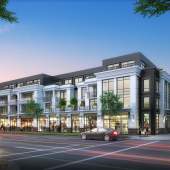 Bayswater Vancouver Presale Condo with Floor Plans and Pricing! 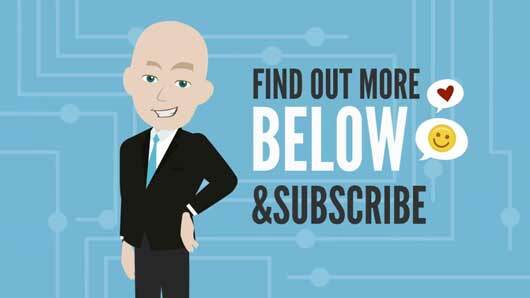 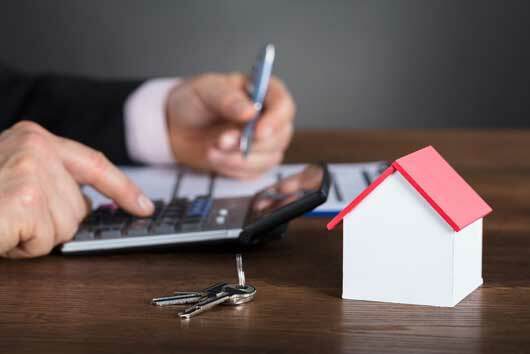 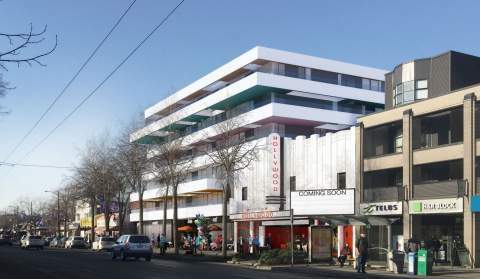 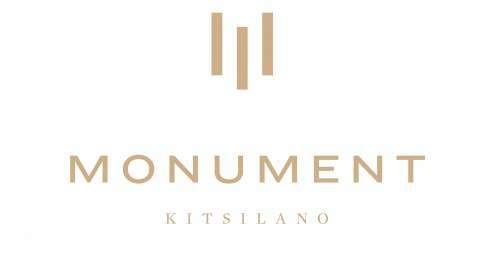 KitsWest Kitsilano Presale Condo PRICING and Floor Plans! 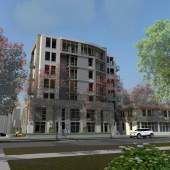 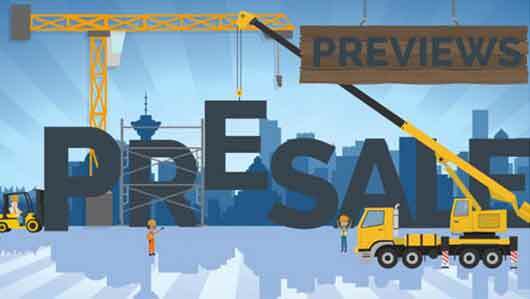 Kits 360 Vancouver | Kitsilano Presale Condo Tentative PRICING! 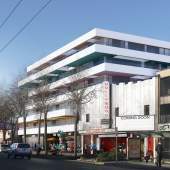 Kitsilano is located in Vancouver’s West Side along the south shore of English Bay, between the neighbourhoods of West Point Grey and Fairview.